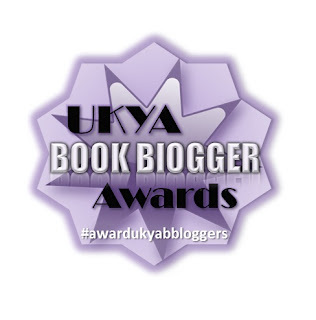 This year the UKYA Book Blogger Awards are being hosted by Luna, whose blog I LOVE, so I'm happy to be one of her helpers too! There are loads of nominations to make, and if you wanted to nominate me for any category I'd be extremely honoured! I'll be making my own nominations too. Big thanks to them and to Faye @ A Daydreamers’s Thoughts for letting Luna’s Little Library host this year. Let us start! 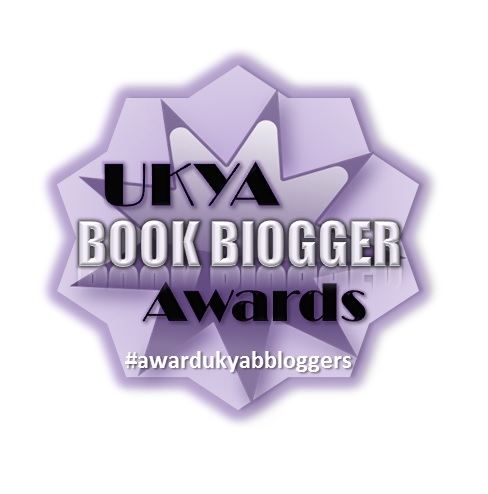 In 2016 UKYA Book Blogger Awards there are 15 categories to vote in. Please submit your nomination via the form below. You can nominate up to 3 Bloggers per category. *Best on Social Media* be it Twitter, Instagram, Facebook, Tumblr, etc… The Blogger in question doesn’t have to be on all types of social media, they can be you favourite on Twitter for example. And here's the form - get nominating! If it doesn't work for you, you can access the form directly here.